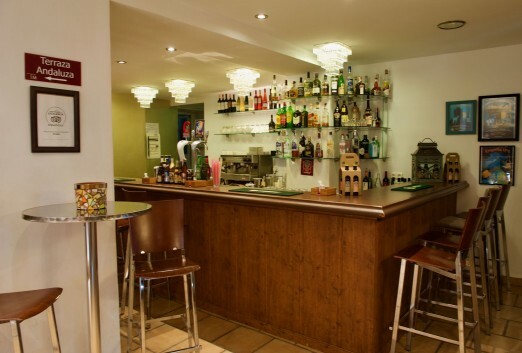 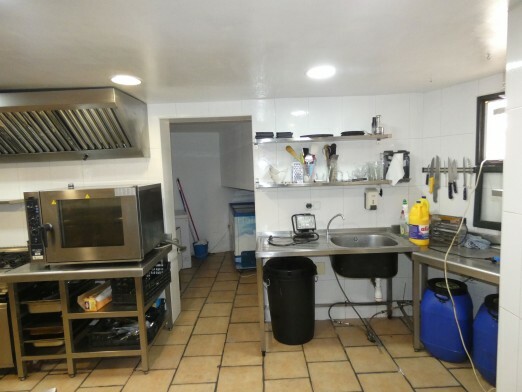 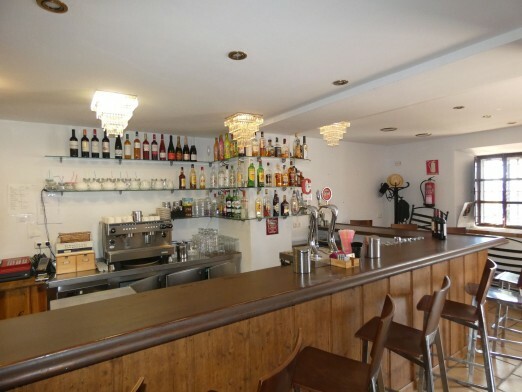 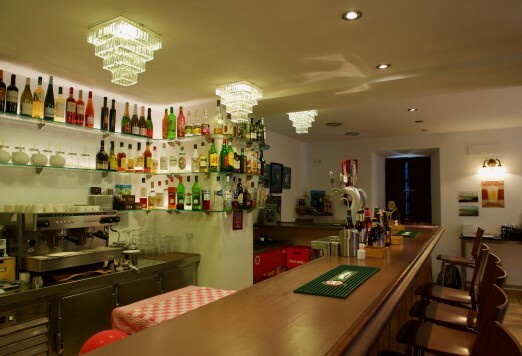 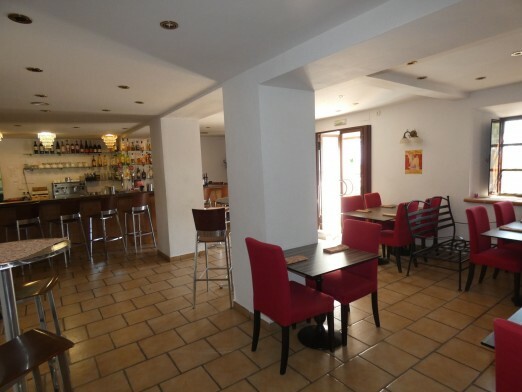 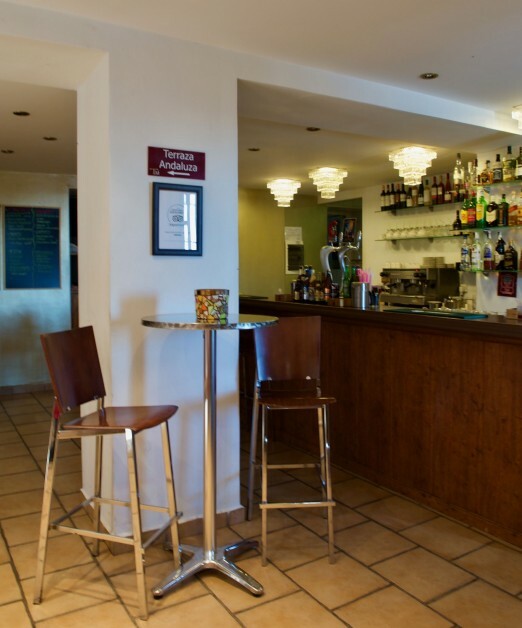 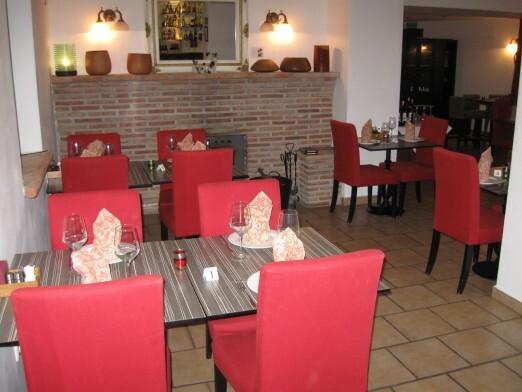 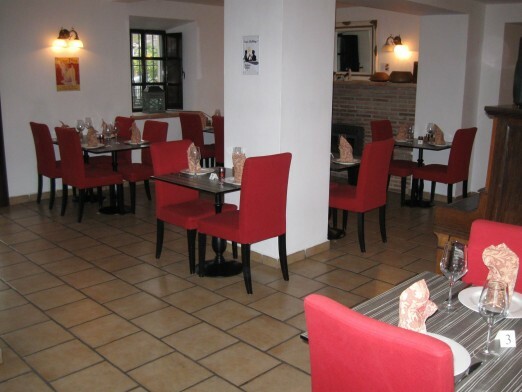 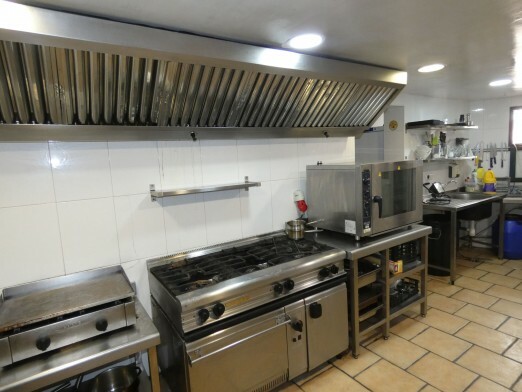 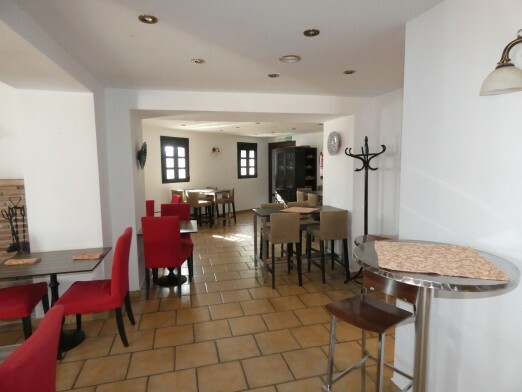 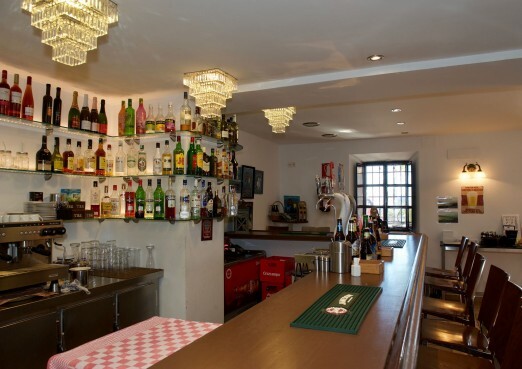 A unique opportunity to acquire this wonderful bar and restaurant with several price options, to either rent or buy outright. 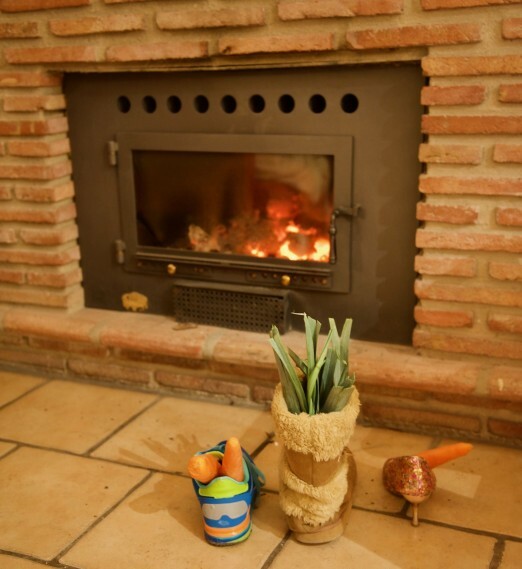 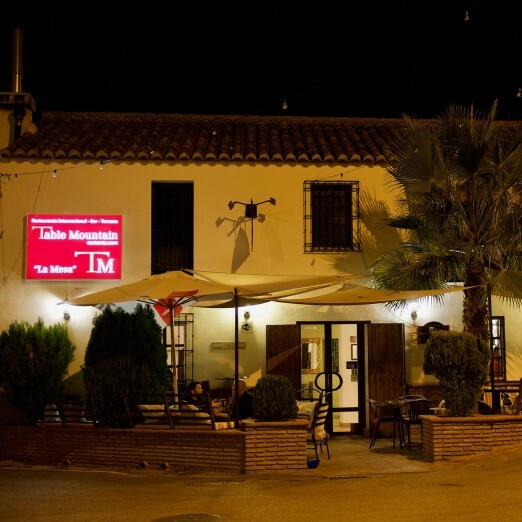 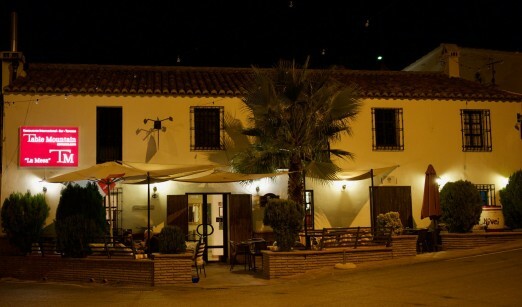 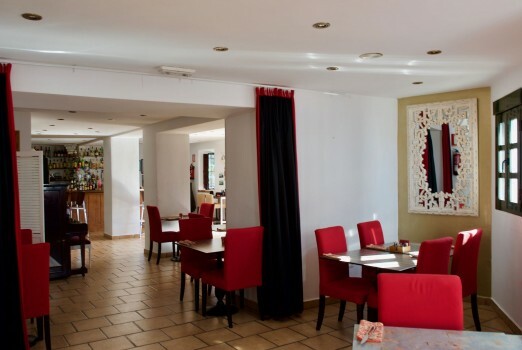 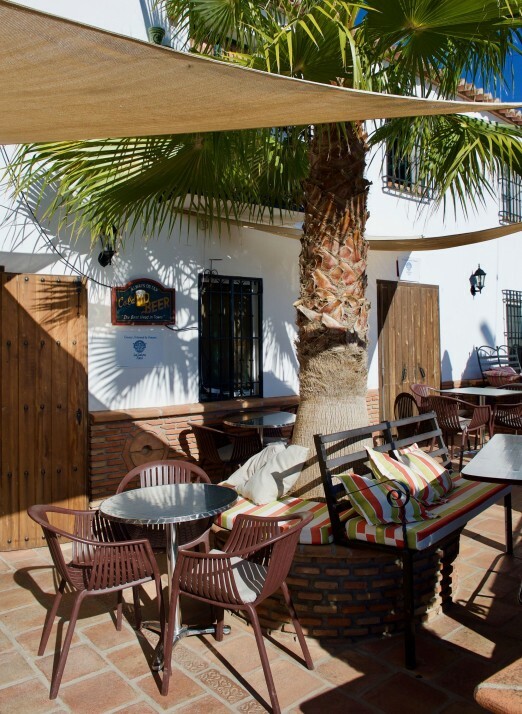 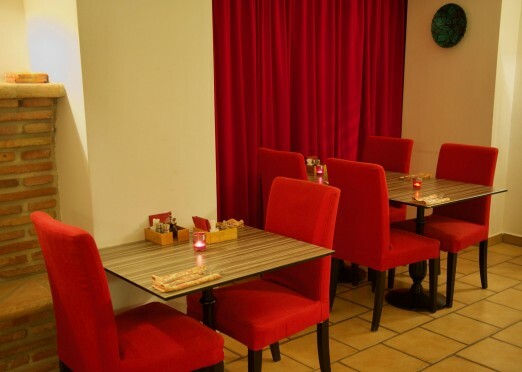 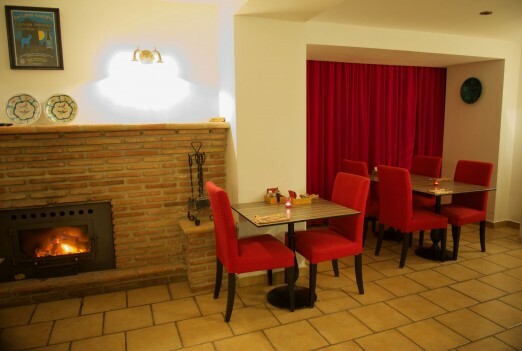 This fantastic restaurant has been one of the areas most popular venues for many years which appeals to locals, local expats and tourists the whole year round. 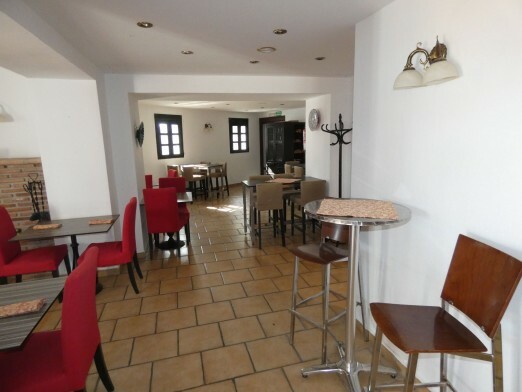 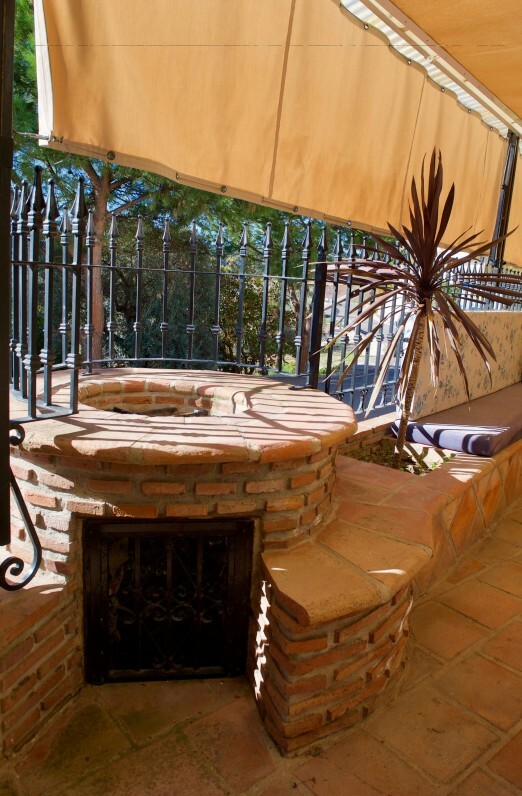 The two apartments above the restaurants offer great rental potential in this extremely sought after area. 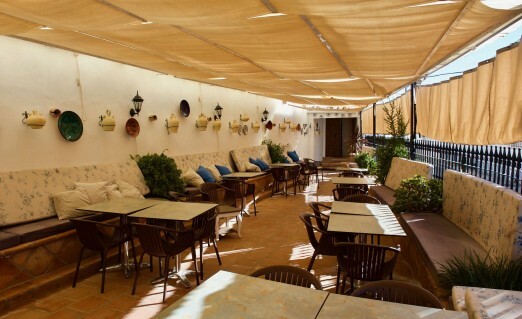 The restaurant consists of a beautifully decorated dining room which seats approximately 30 and bar with more seating at the bar, a sunny terrace in front seating 20 and a large covered terrace in the back seating approximately 30, ideal for relaxed lunches and dinners with friends. 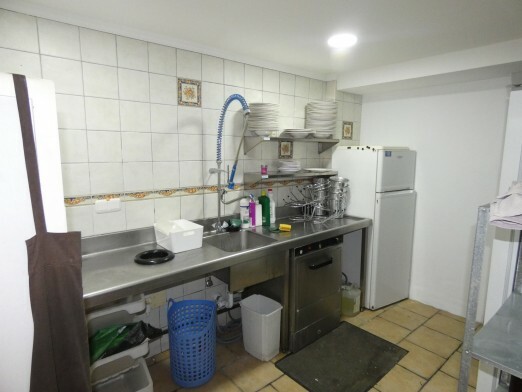 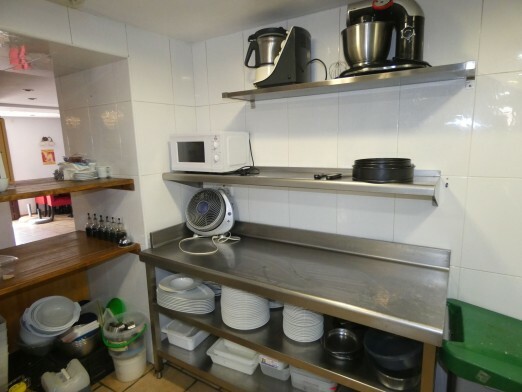 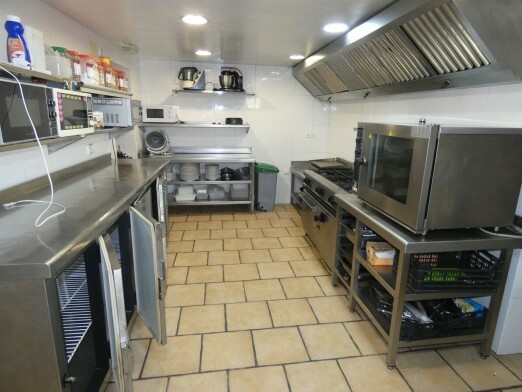 In the back you have a fully fitted large kitchen, compliant with all legal requirements, freezer storage, washing up area, large storage with access from the outside which could be turned into a Deli plus additional storage and a small cellar. 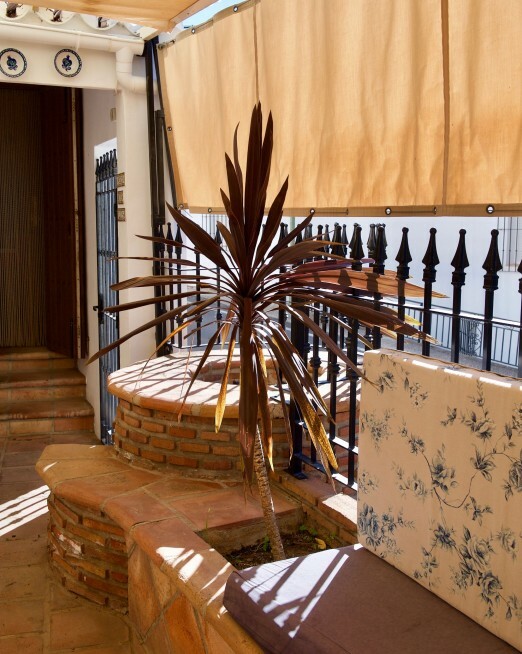 The two apartments each consist of two double bedrooms, open plan living room/kitchen, bathroom and access to a large terrace.